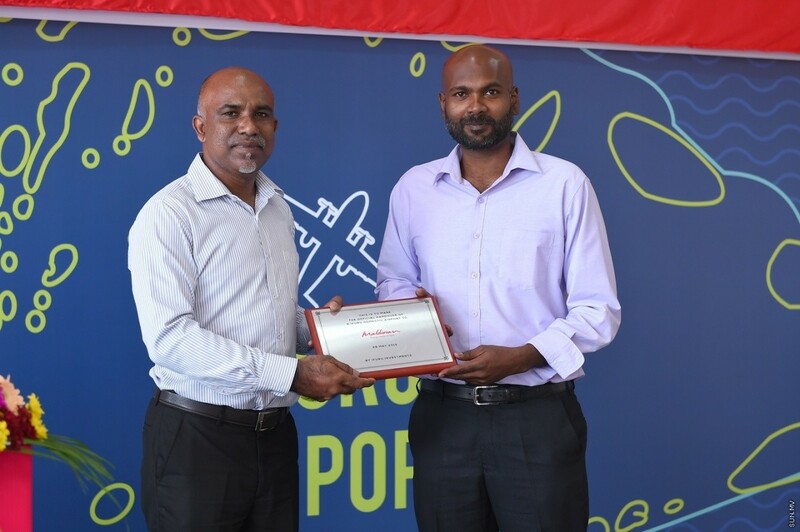 Ifuru Investments officially handed over the developed airport to Island Aviation Services (Maldivian Airlines), to run the airport on behalf, which the company’s chairman Ahmed Shifau took responsibility of. 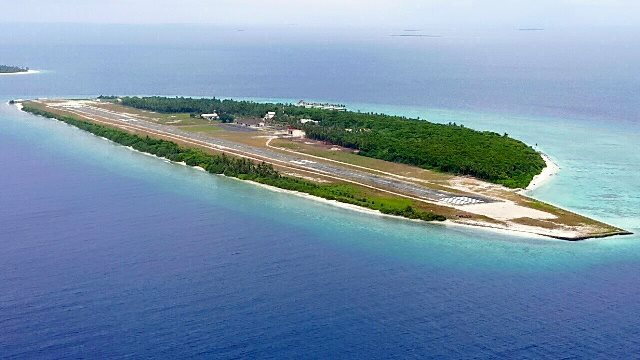 The authority was given by the Maldives Tourism Minster, Ahmed Adheeb who is responsible for the Civil Aviation Regional Airports. The Island Aviation Services (IAS) Managing Director, Abdul Haris stated that the IAS Company is in charge of managing the Ifuru airport and it would open up a lot of job opportunities for the Maldivian youth as well. Ifuru Airport has a 1200 metre runway and has already conducted test landings on Tuesday and started their services on Friday 29th of May 2015. 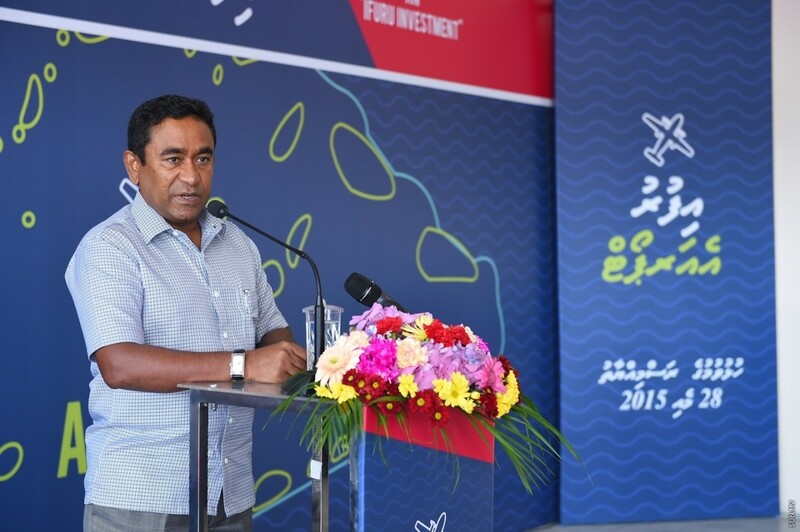 A one way ticket costs MVR 777, whilst the cost of a two way ticket is MVR 1,554. Fantastical days in the spiritual corner of life!